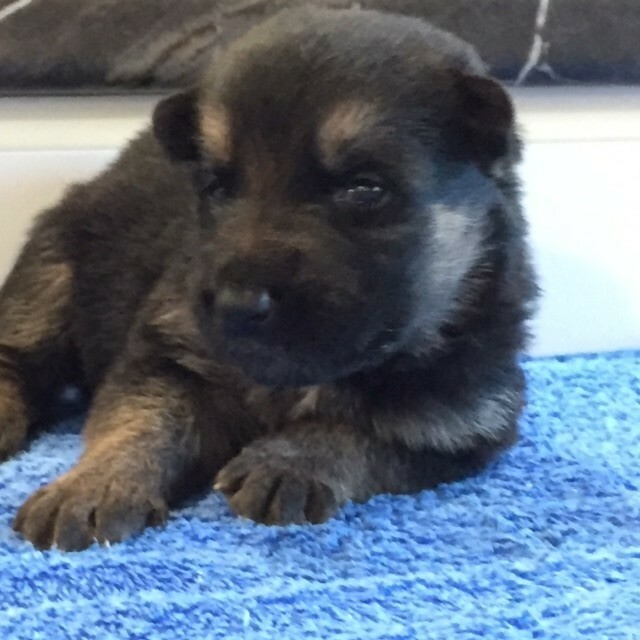 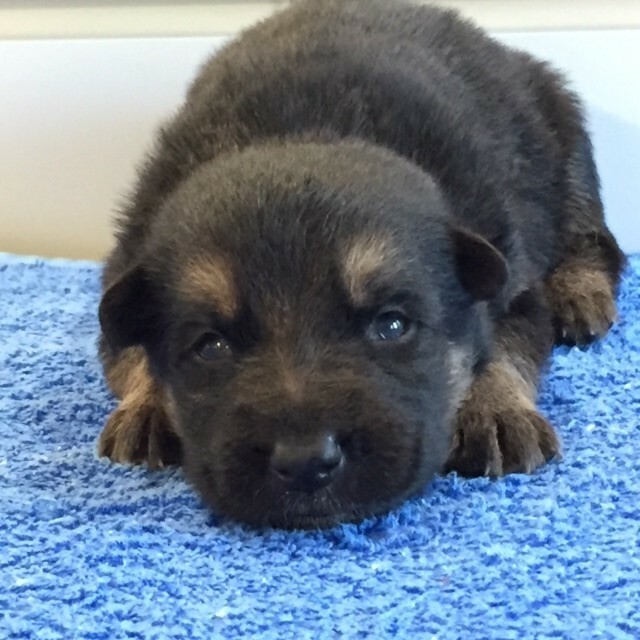 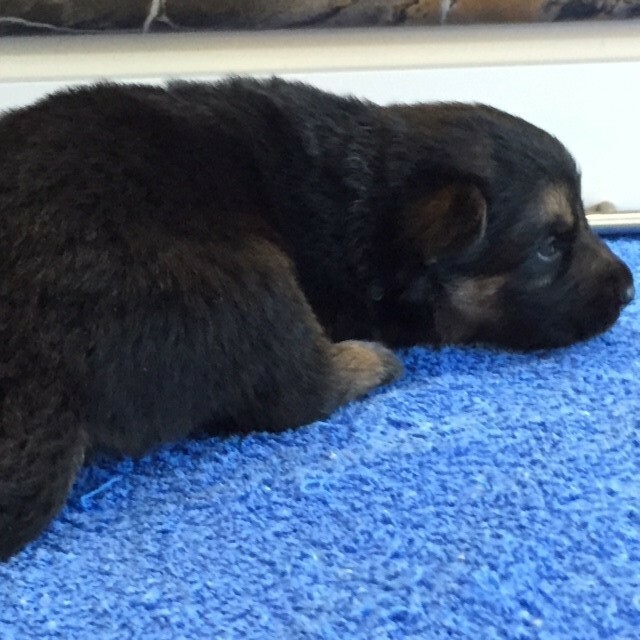 Blitzen is a male German Shepherd puppy born to Lakota x Rex on December 17, 2018. 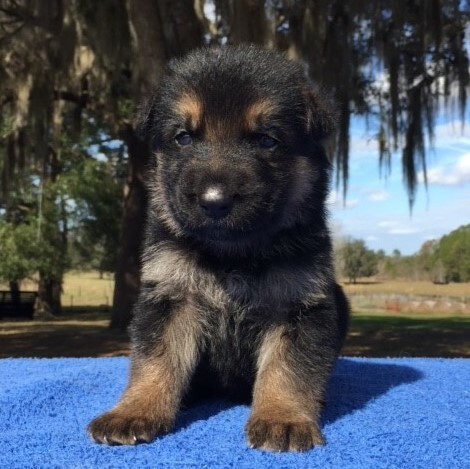 He will be ready for his new home by Valentine’s Day 2019. 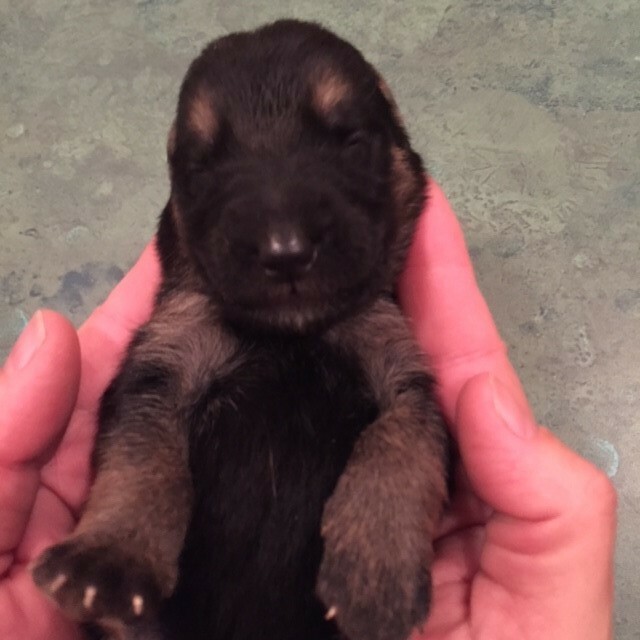 A new family with three boys to play with! 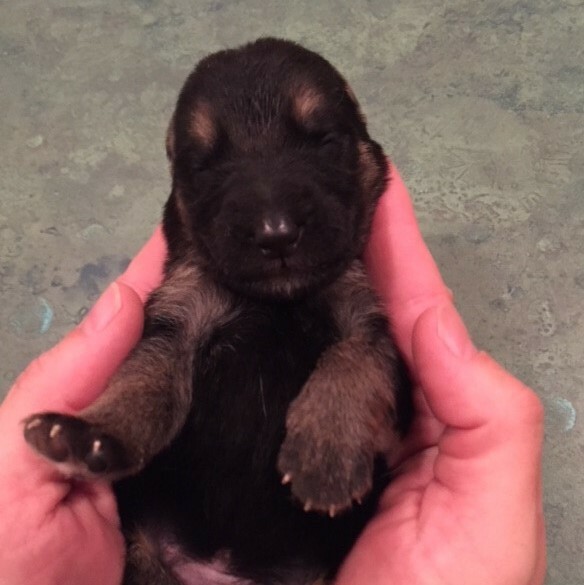 Dad loves the new addition!